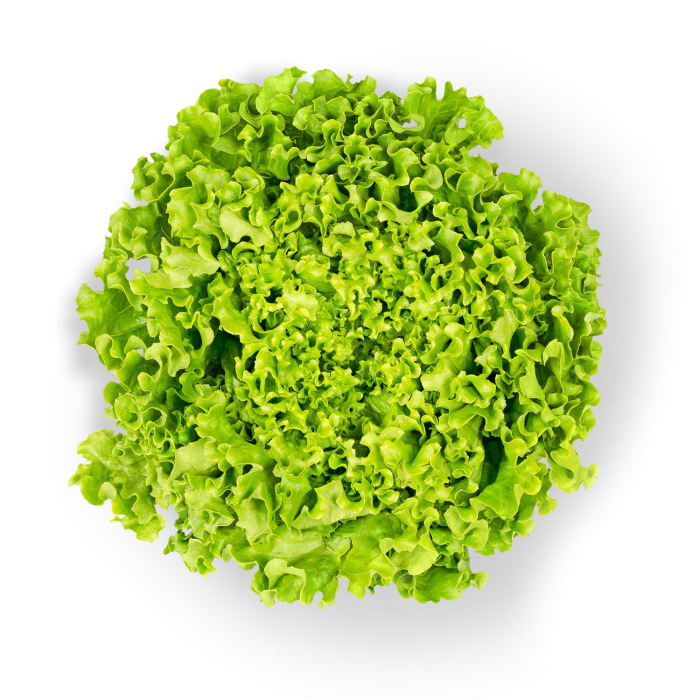 We are a fruit and vegetable company funded by Mr. Manuel Lucas González, located in El Raal (Murcia), we started on 1970, selling little quantities of lettuces. 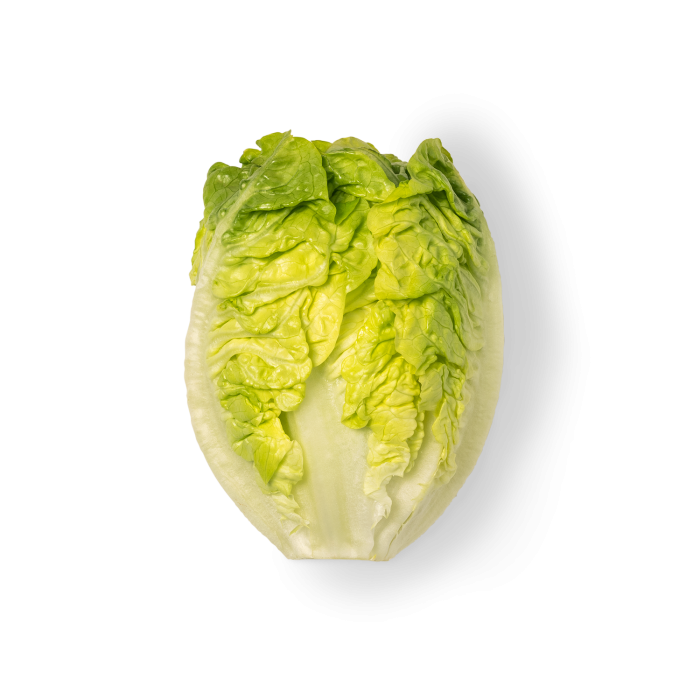 And after a lot of work and dedication, today we’re considered one of the most important companies in the vegetable sector, as a national and international level. 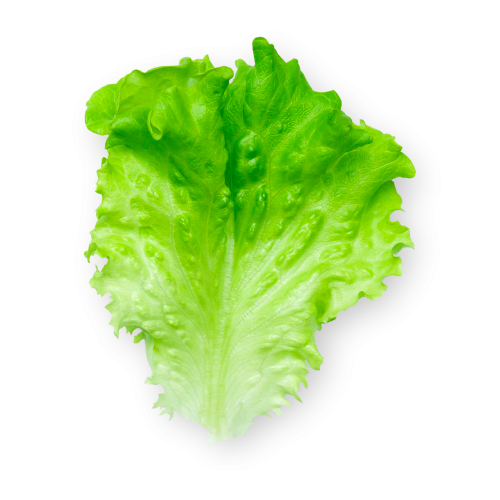 At Grupo Lucas we understand the way of growing our products on a responsible way without influencing on the environment or our customers health. By this, and with our facilities equipped with the latest technology and a lot of new systems of the highest quality we obtained a superior quality in all our products. 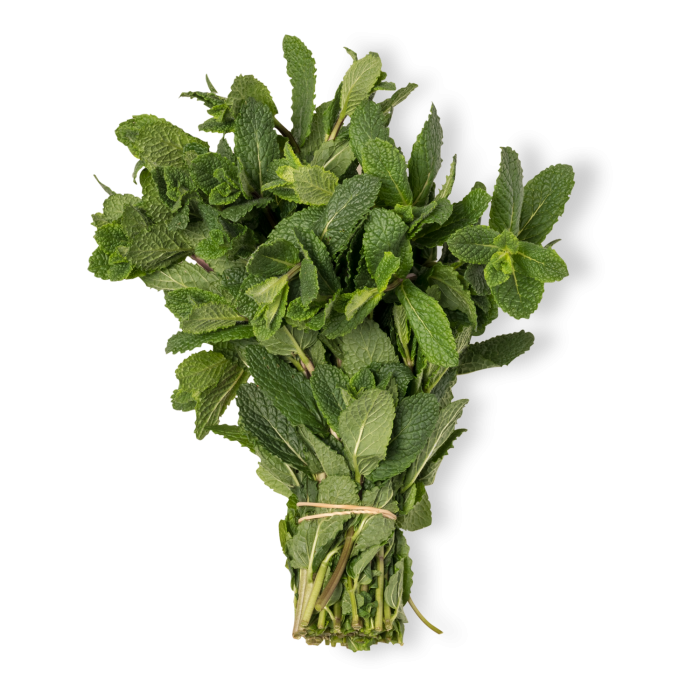 Herbaceous plant of an intense green colour used as a seasoning or to decor a wide variety of plates in the mediterranean gastronomy. 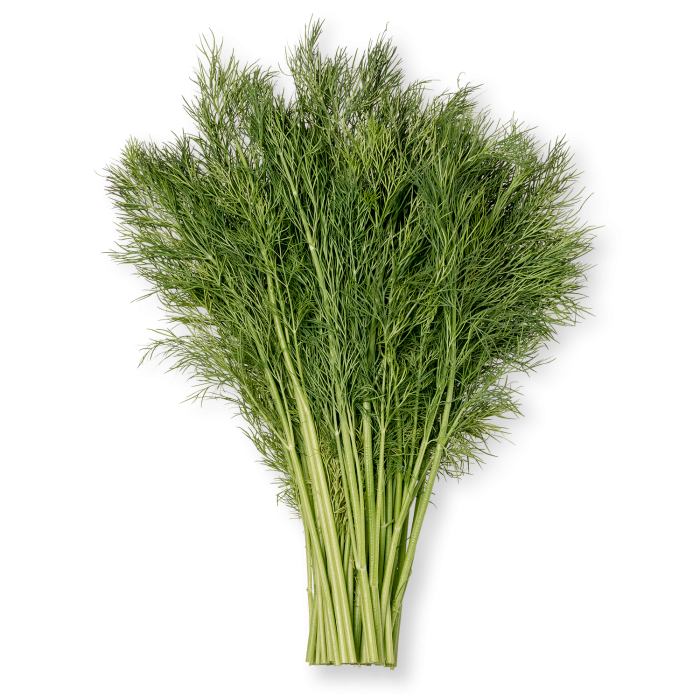 It has thin stems and angled, branched, bright and aromatic leaves. 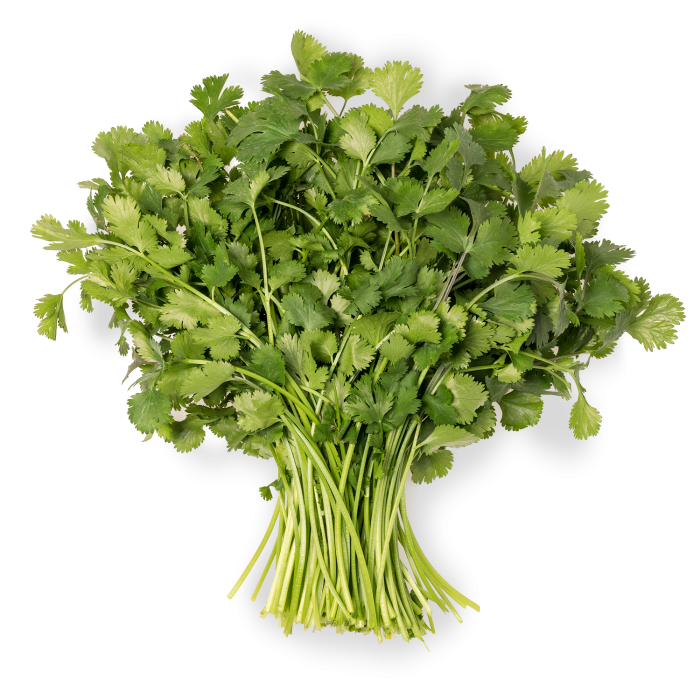 It`s a herbaceous plant of green leaves and white or violet flowers, grouped as spikes. 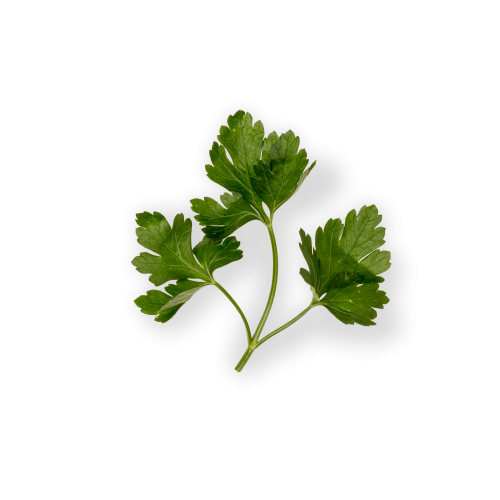 It’s very characteristic as is one of the most used aromatic plants in sweet plates with a refreshing taste. 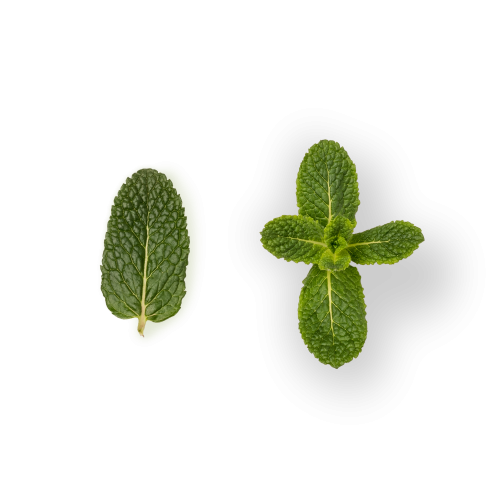 Spinachs are the herbaceous plants of short development and dark green coloured leaves insertes on a small stem. 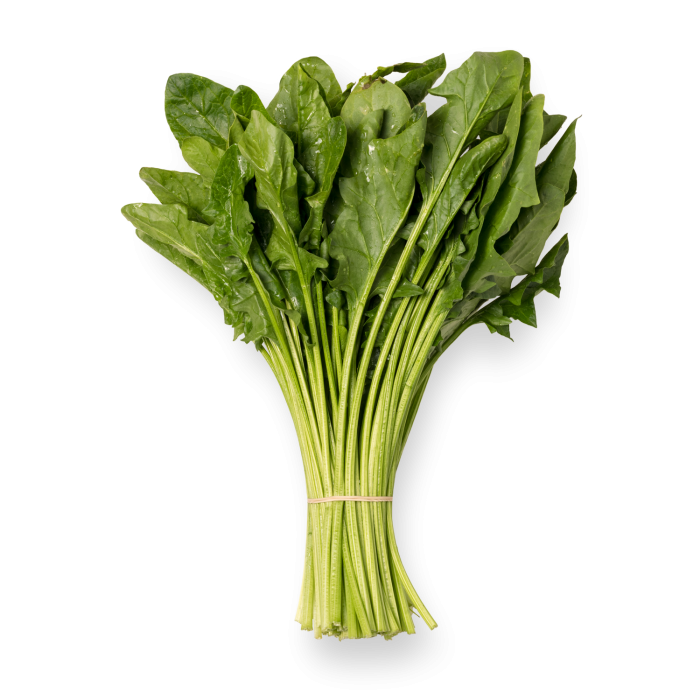 The spinach leaves are used in a wide variety of plates, from raw to cooked, being healthier in raw plates. 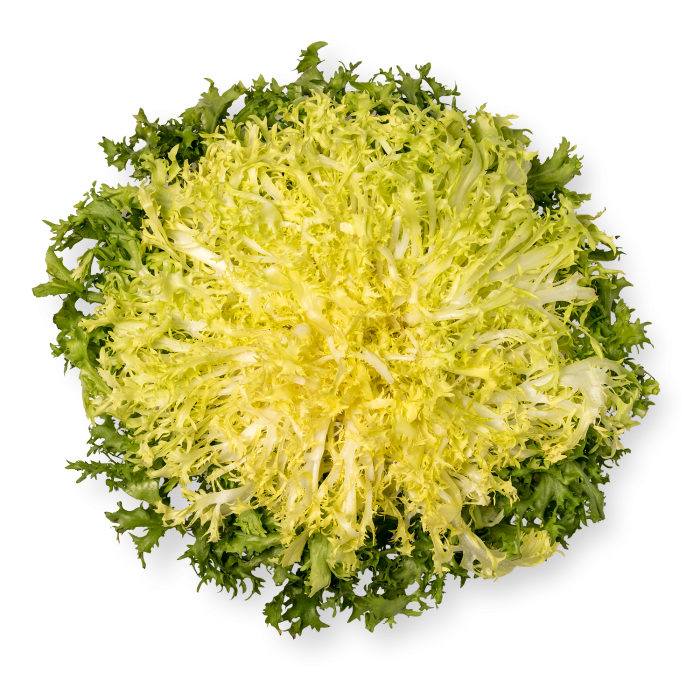 It’s composed of a fluffy stem, leaves divided by very thin segments, yellow flowers, settled as a circle and paired flat sedes. 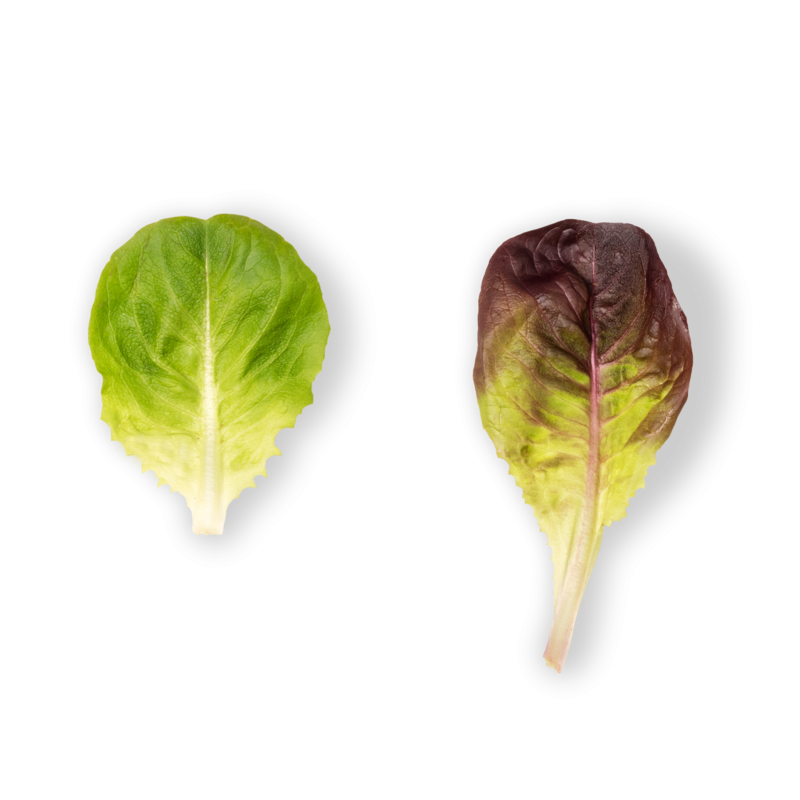 It’s a hairless stem plant, inferior leaves splitted in segments of jagged borders and the superior leaves are filiform. 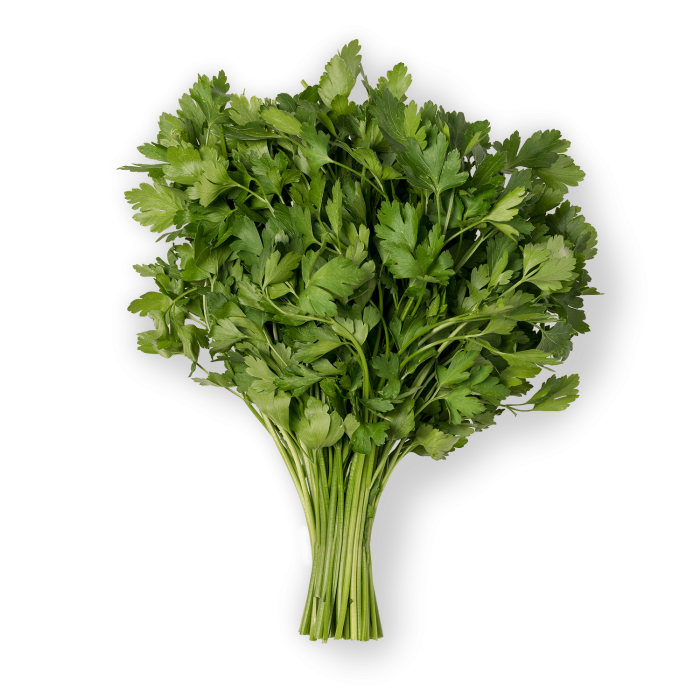 Usually the coriander leaves are consumed when they’re fresh, and are usually chopped and added to the plate at the momento of serving it. 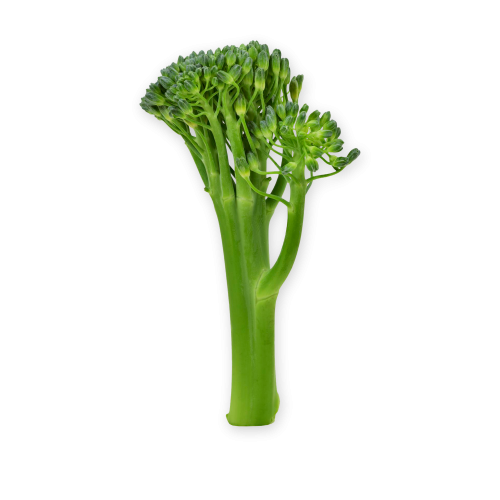 The broccoli it’s a plant that possess abundant fleshy floral heads of an intense green colour, settled as a tree shape, on branches that grow from the edible thick stem. The big mass of the heads is surrounded by leaves. 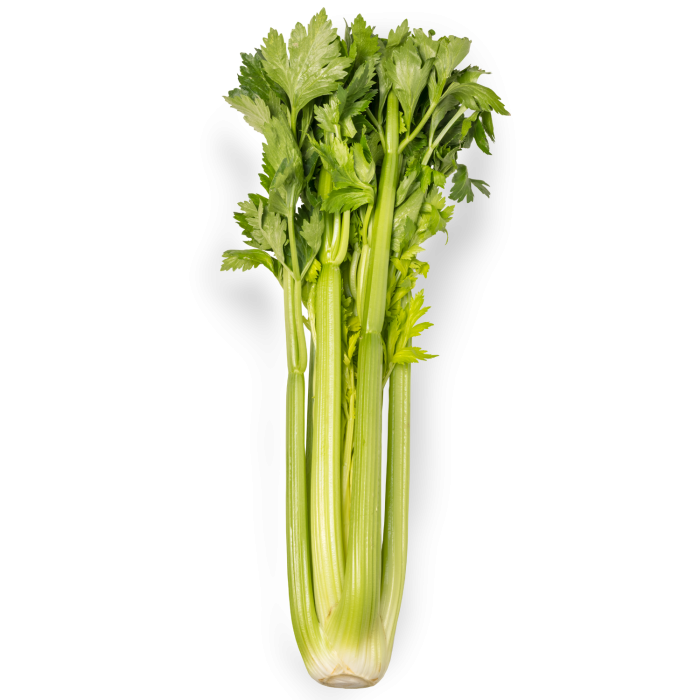 The celery is a specie of vegetable that possess fluted large stems that form a thick stalk. 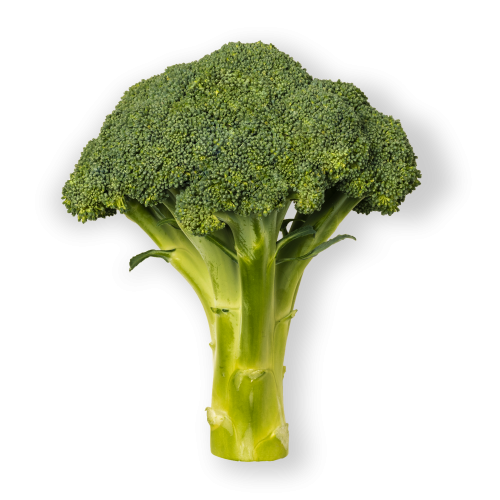 The whole plant has a strong taste, but because of the bleaching of the stems in the growing process it gains a sweeter taste. 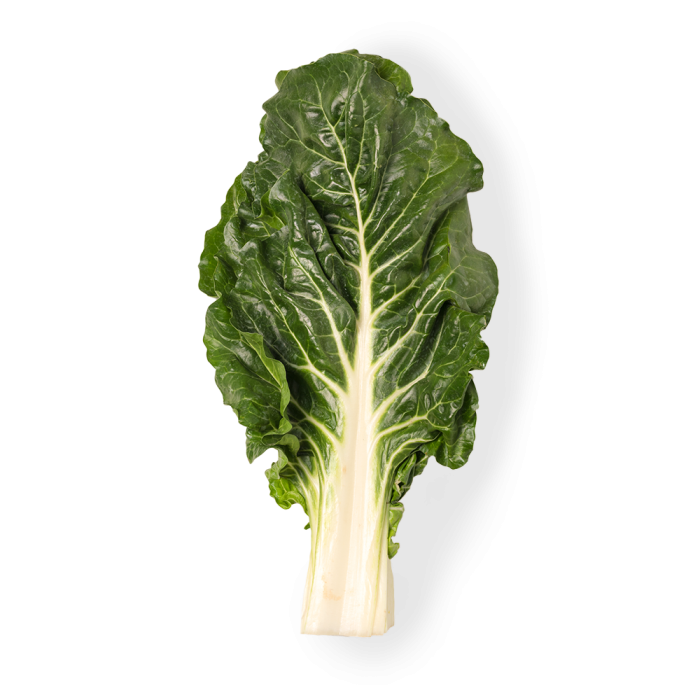 The chard is a herbaceous plant with shiny green leaves and fleshy white petioles, called stalks. 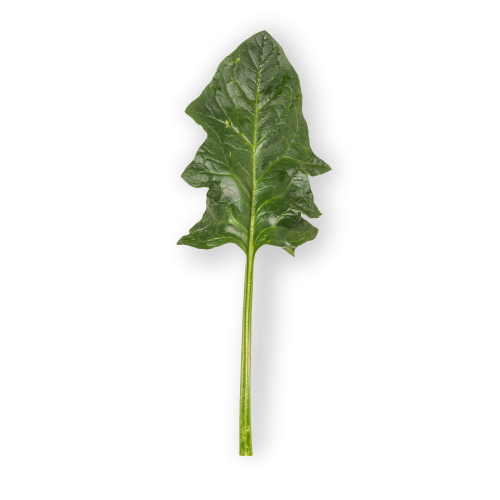 The edible part of the chard are the leaves, the petioles and the thick and fleshy central nerve. 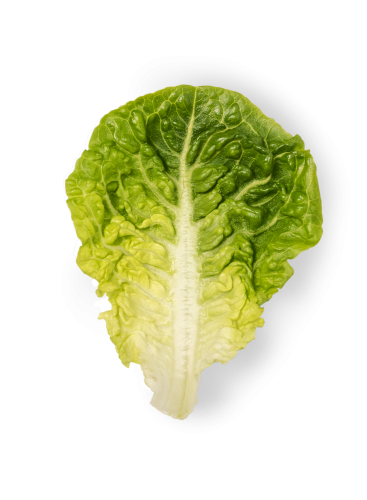 It presents elongated leaves of an intense green colour with the whole borders and wide central nerve, white and crunchy. 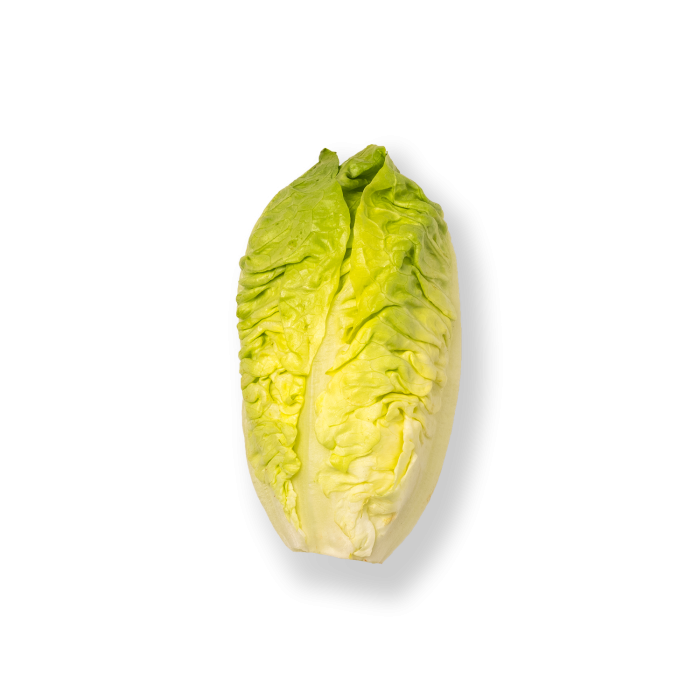 It has a light bitter taste and it is very charactersitic as it is used in Caesar salad. 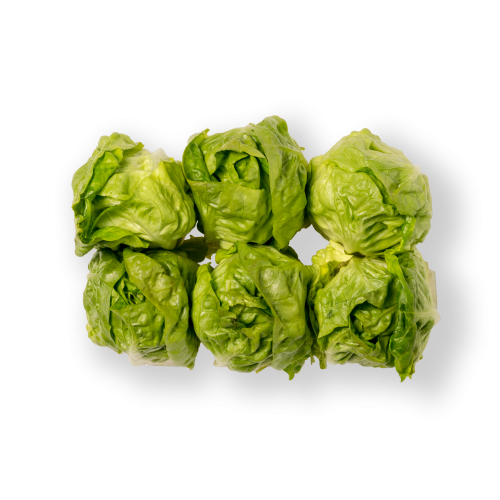 It presents elongated leaves of an intense green colour with the whole borders and wide central nerve, white and crunchy. 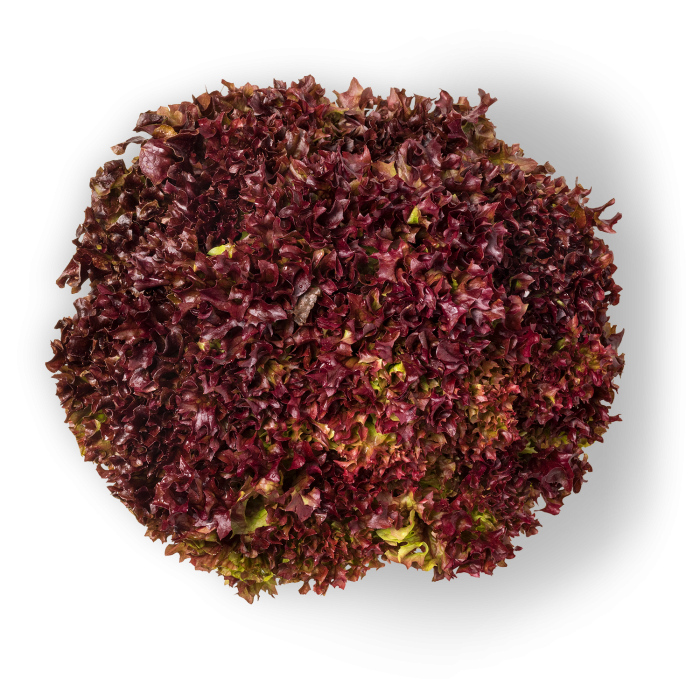 It is characterized by it´s curly soft leaves, offering a fresh and delicate texture, with a smooth taste. 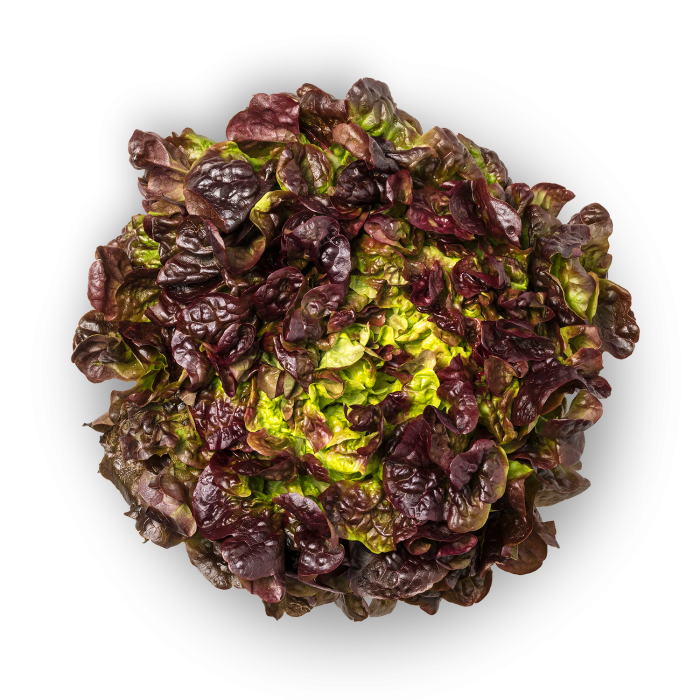 It presents elongated leaves of an intense green colour with the whole borders and wide central nerve, white and crunchy. 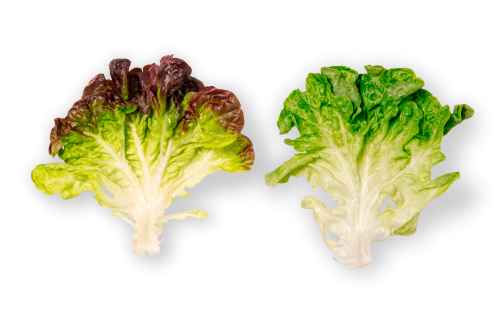 It is characterized of having a soft, flesgy and coloured leave. 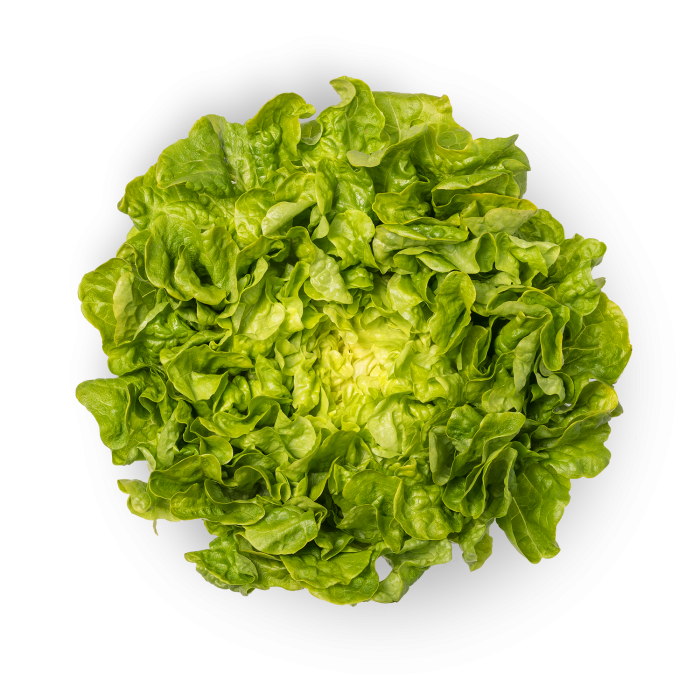 Is one of the lettuce varieties more extended through the market. 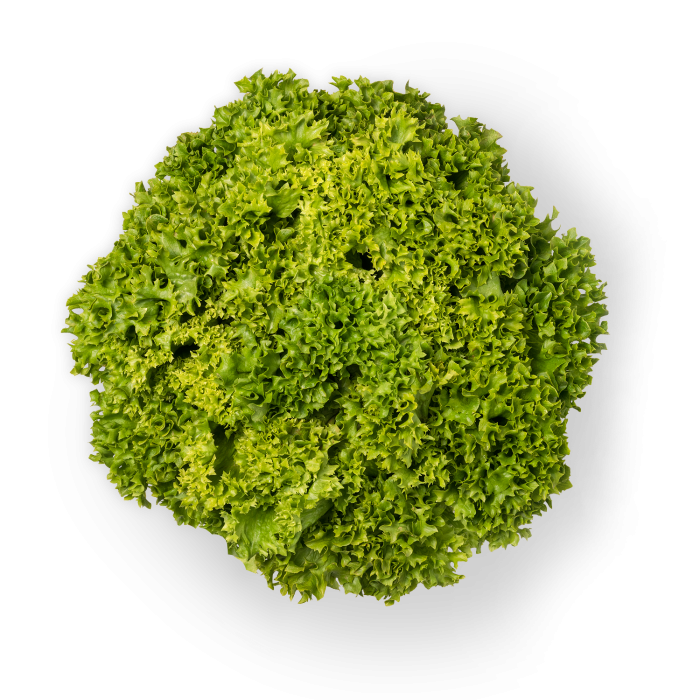 It presents curly leaves of an intense green colour with a rounded shape and a thin central nerve. 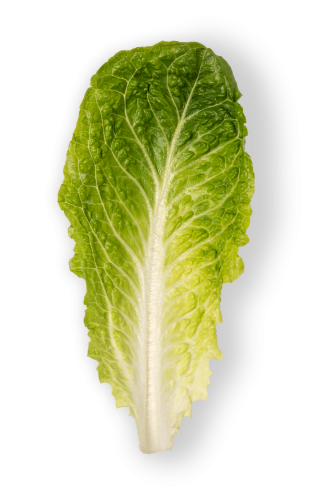 It’s a variety with an outstanding look, a light bitter taste and is quite use don salads. 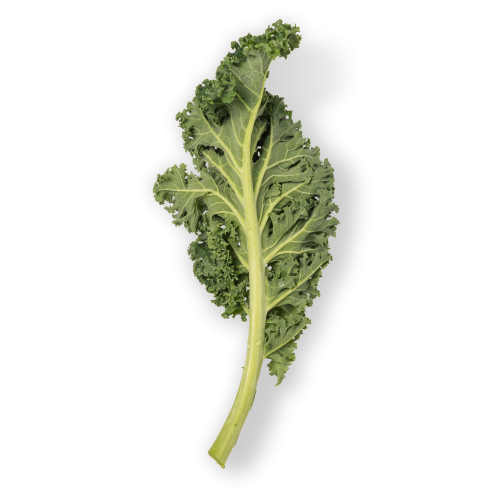 It presents curly leaves of an intense green colour with a rounded shape and a thin central nerve. 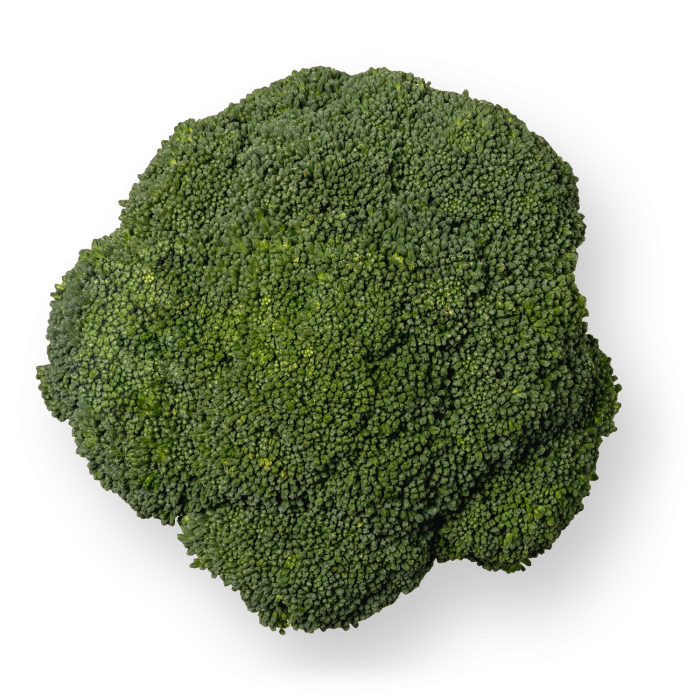 This variety is characterized by its delicate texture and a very neutral taste. 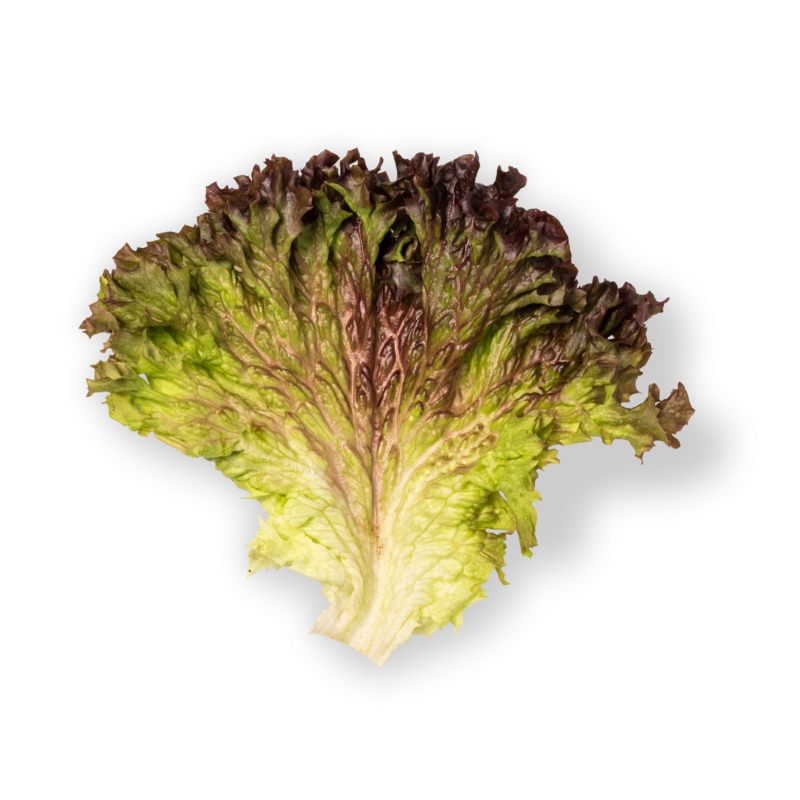 The Lollo Rosso is a very decorative variety due to it’s aspect. It’s one of the most known varieties. 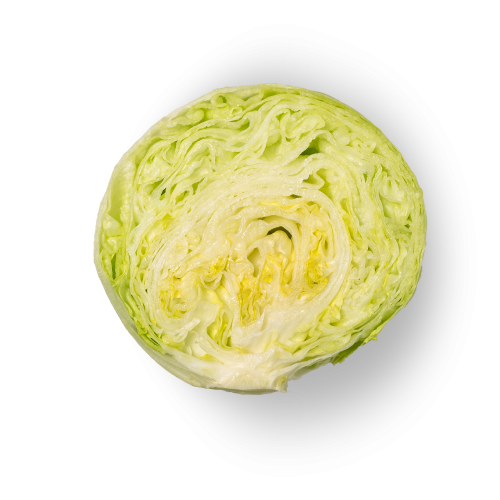 It has a ball-like shape very similar to a cabbage’s shape. 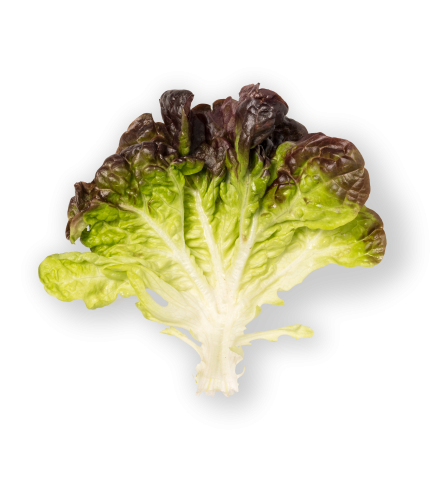 The Iceberg Lettuce has large, rounded, thin and crunchy leaves. 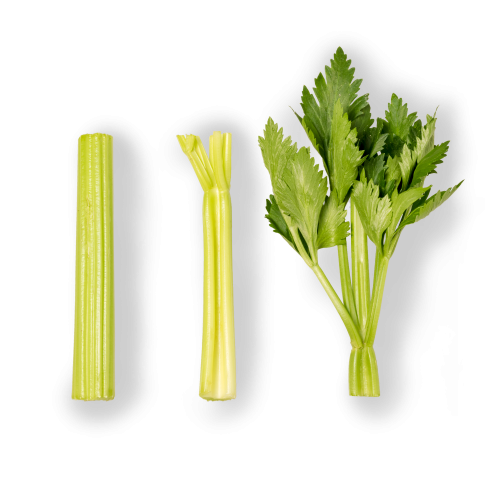 It’s ideal to serve chopped as a garrison or in cocktails. 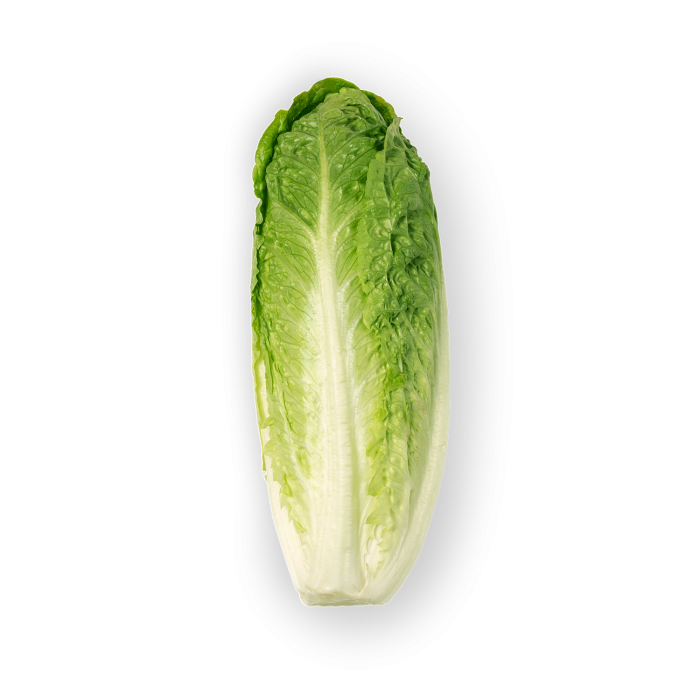 It was named “iceberg” due to it’s resistance to very low temperaturas. 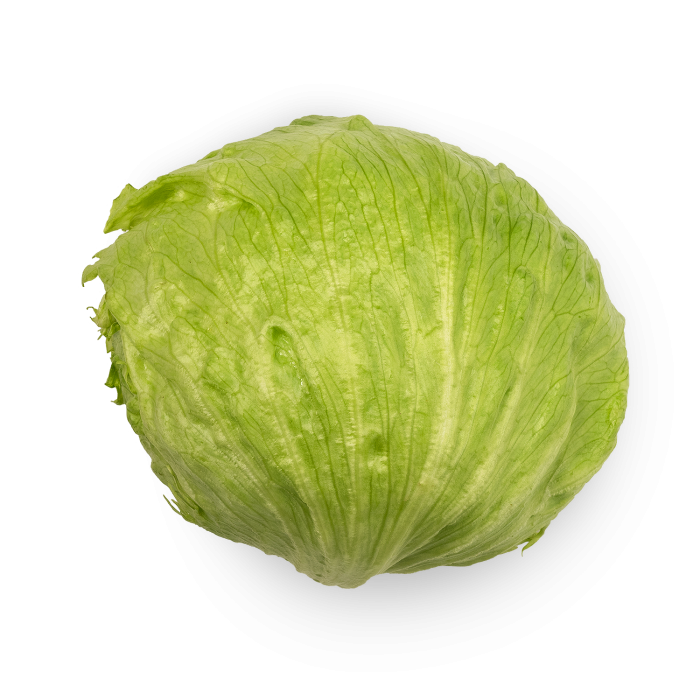 It’s a very common variety and is very usual to find it in slalads. 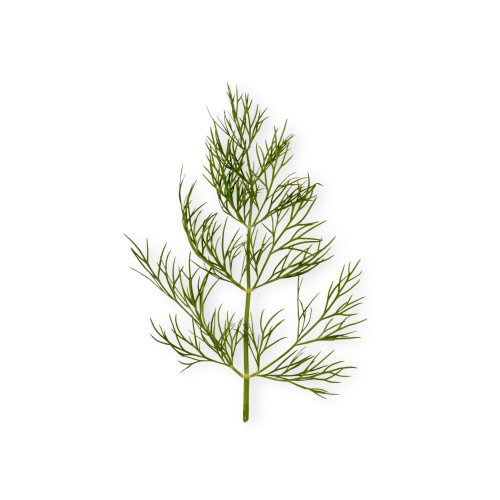 It consists on hearts of small buds with thick and strong leaves. 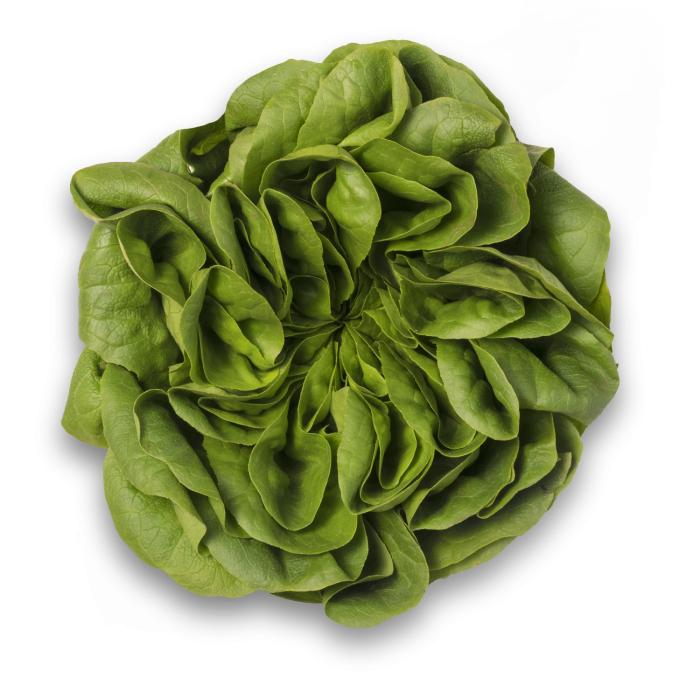 Grows through the whole year and are the most usual lettuces that you can find in restaurants and supermarkets. Small and elongated heads, squeezed, rough with a flat border and a developed central nerve. 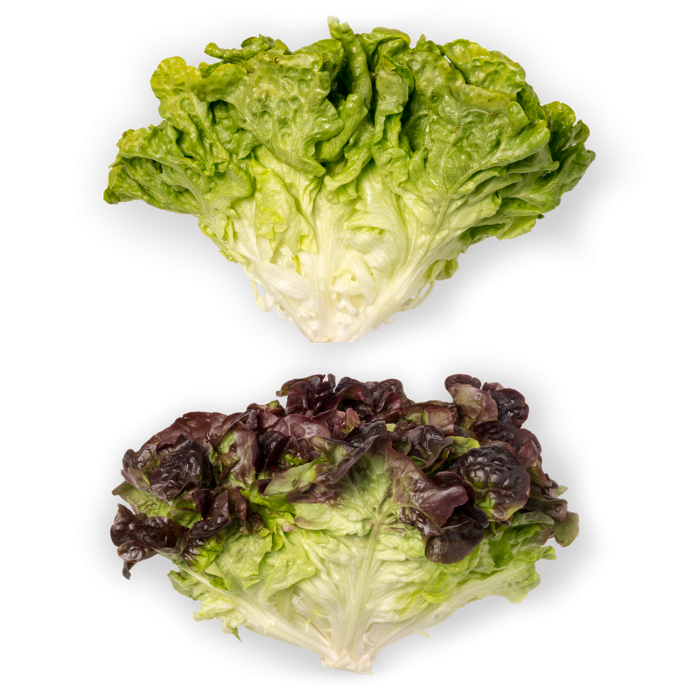 The leaves form compact crunchy buds of a pleasent taste and a little bit bitter than other lettuce varieties. 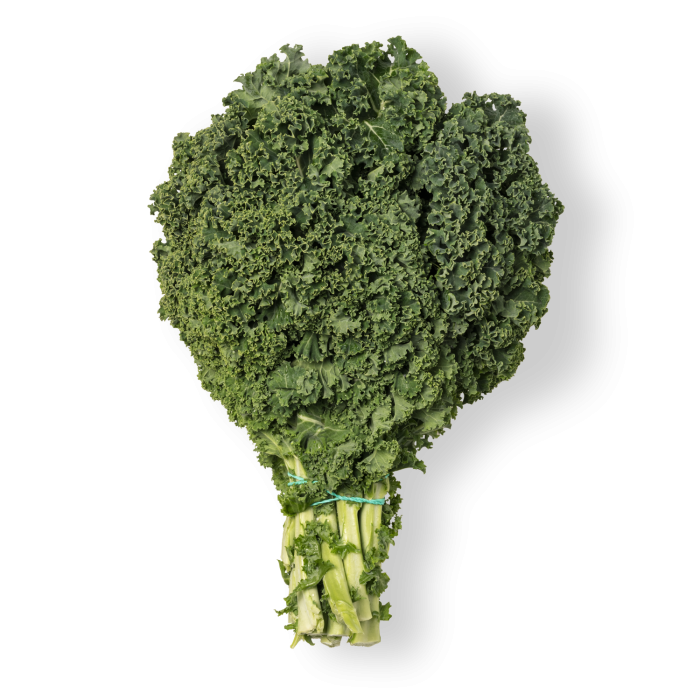 Bimi is the new hybrid between the conventional broccoli and the chinese broccoli. 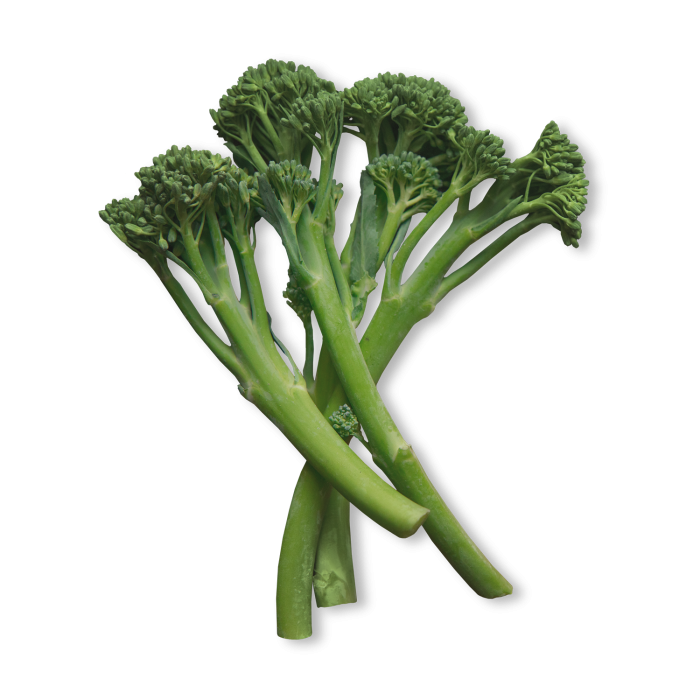 It has a sweet and smooth taste, with a stem smilar to the green asparagus stem and a shape that reminds to the conventional broccoli. 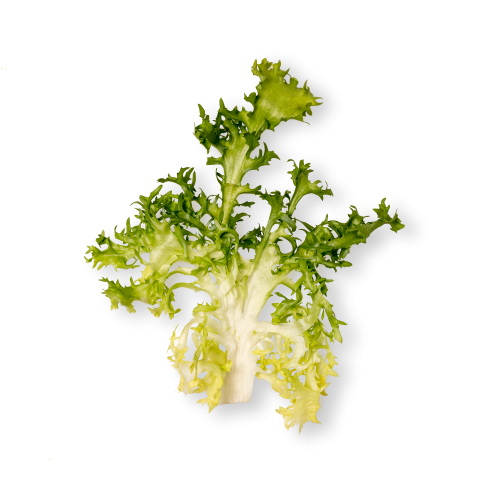 This variety is completly edible. 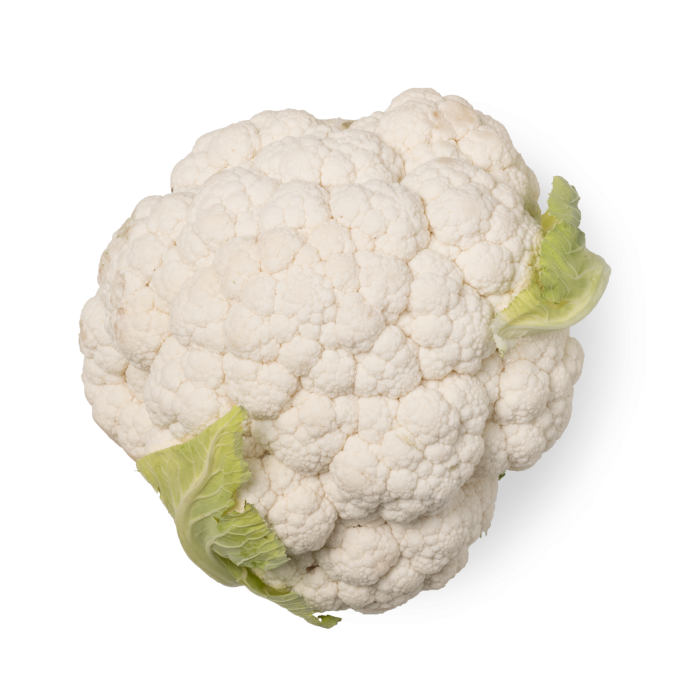 The cauliflower is a variety from the conventional cabbage. 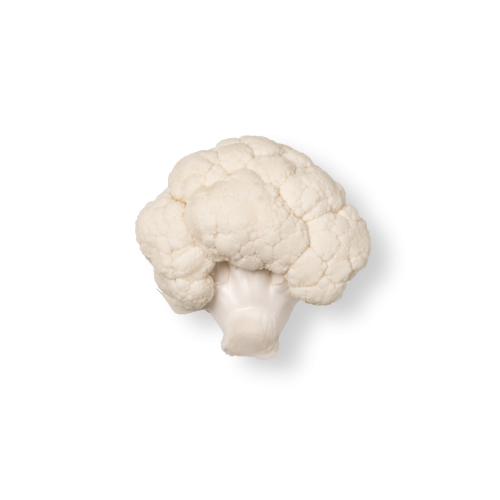 The only part that is used in cookery is the named “head”, which basically is the set of white flowers of the cauliflower although there are more varieties with other tonalities. 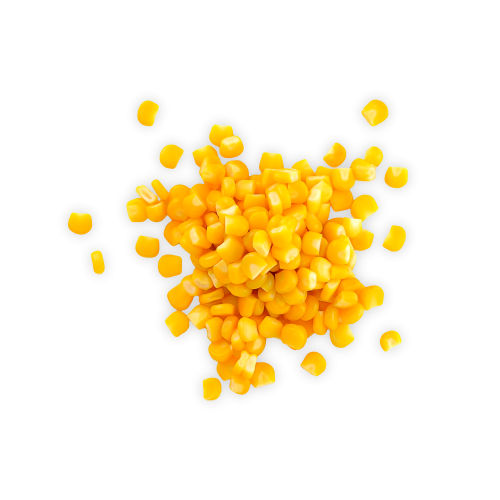 The corn is an herbaceous plant from the family of the grasses. The plant that holds the corn is formed by a strong stem, of quick development and and capable of producing corn through the whole year. 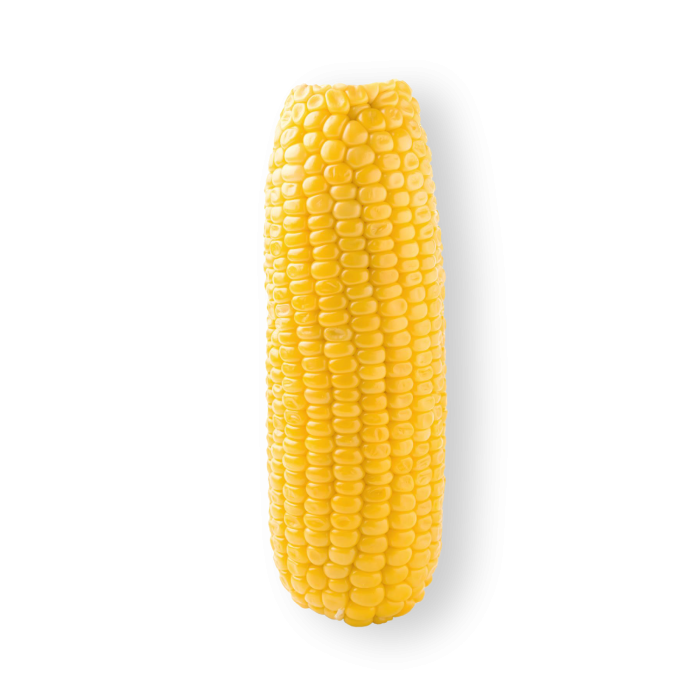 The sweet corn is the cob obtained from different varieties. 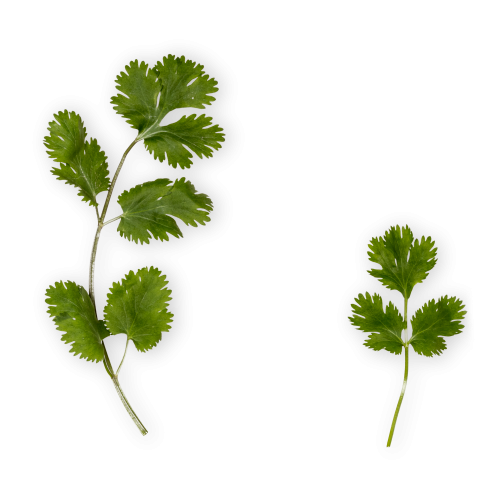 The Batavia presents wide leaves of a green colour and a weak central nerve. 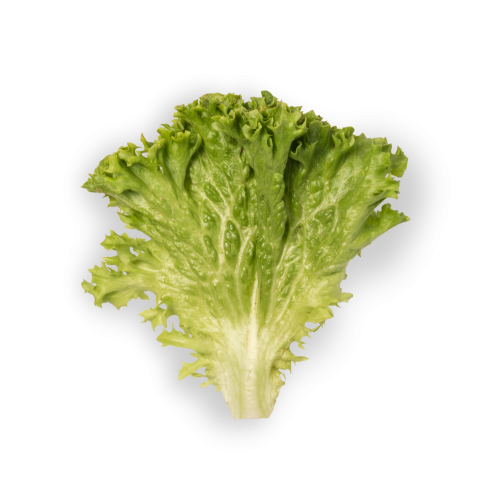 It’s a variety with a rounded bud, with curly leaves and a creamy texture. 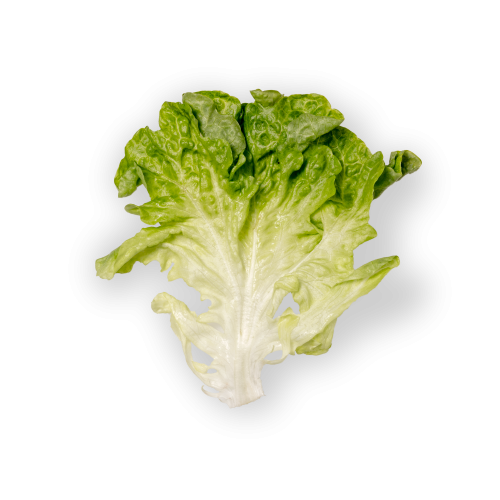 It’s esentialy used in salads. It’s the mix of both varieties, green and red oak. The nearest part of the leaves to the stem is white, although it’s tone gets darker when reaching the characteristic greenish and reddish part of these lettuces. Their leaves are know by being voluminous, rough and a very sweet taste.